This amazing book is filled with 400 recipes for essential oils. 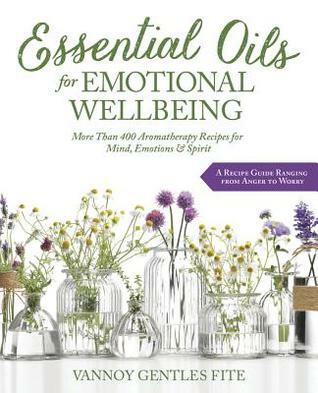 It is an amazing reference book that everyone who enjoys using essential oils should have. There are recipes for a wide variety of mental, emotional, and spiritual needs. This book has recipes for everyone. It even has a history on the use of essential oils. This is not a book you read from cover to cover but more of a reference book.